Mul-T-Lock’s innovative SMARTair™ locking solution has been installed at The Bull pub to instantly upgrade the security systems in the early 16th Century building to an all-in-one access control solution. 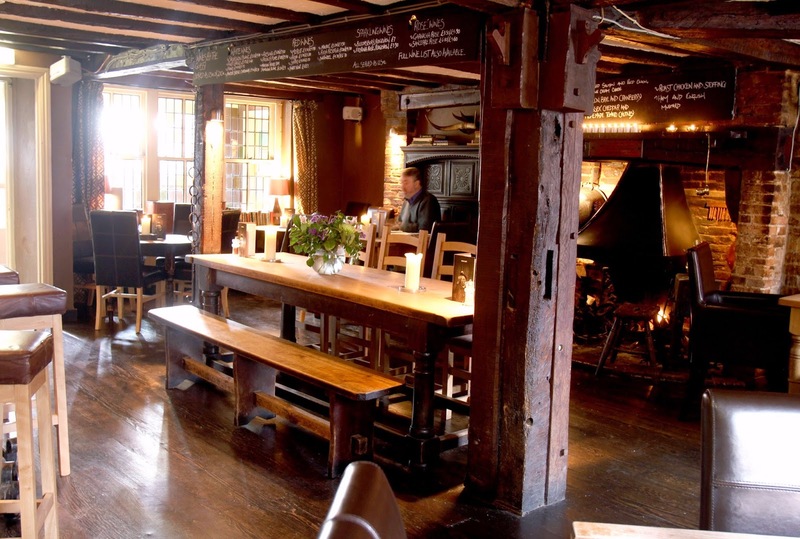 Based in the heart of Ditchling near Brighton, The Bull, voted by the Sunday Times as one of the top 10 pubs in the UK has been welcoming travellers and locals for over 500 years, offering pub and bed and breakfast facilities. 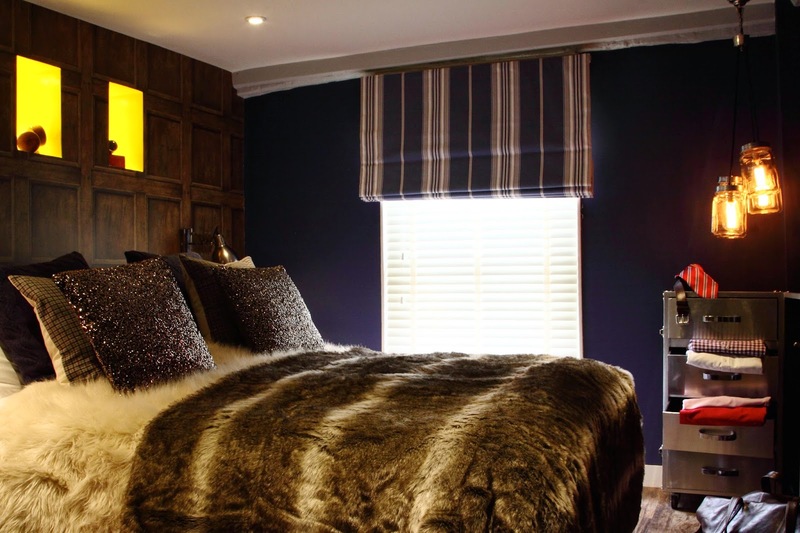 To complete a recent refurbishment programme, a security solution was required to upgrade from mechanical systems to access control throughout the site, allowing guests to use entry cards on the bed and breakfast rooms, whilst also restricting certain pub access points for staff and management. Local locksmiths, Lock Assist recommended SMARTair™ from Mul-T-Lock, an all in one access control system, which removes the need for expensive data cabling and re-wiring and simply operates from a unique management card, so user fobs can be easily added or removed as required. “The refurbishment project has been carefully considered to complement the beautiful aesthetics of the original building whilst also engaging with the best of modern design. The aim is to continue to offer a warm and welcoming pub with an understated, contemporary edge. SMARTair™ overcomes many of the obstacles traditionally associated with access control systems as an intelligent electronic device with ease of use at the heart of its design.